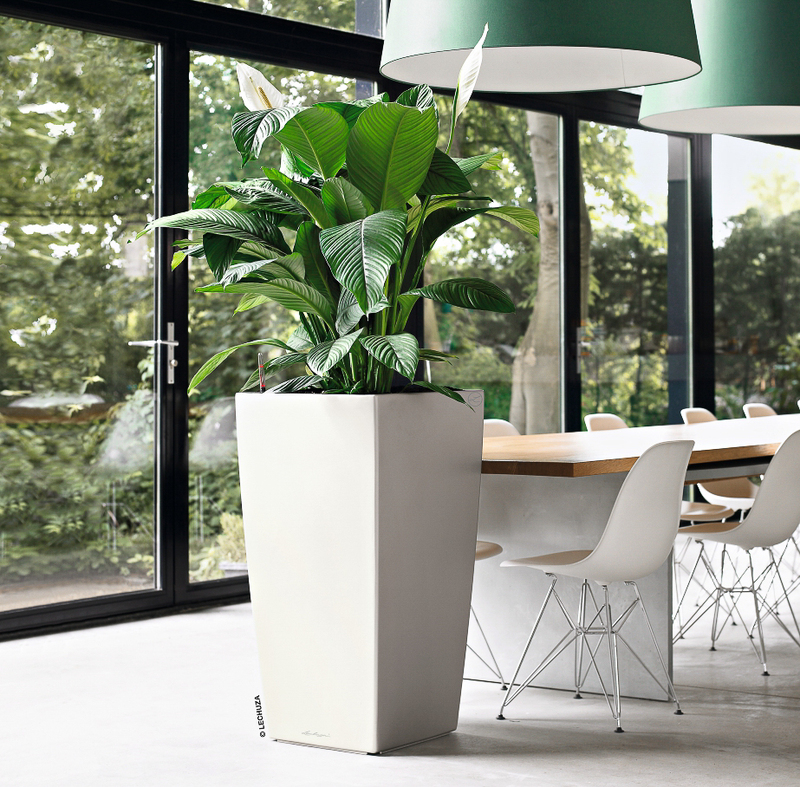 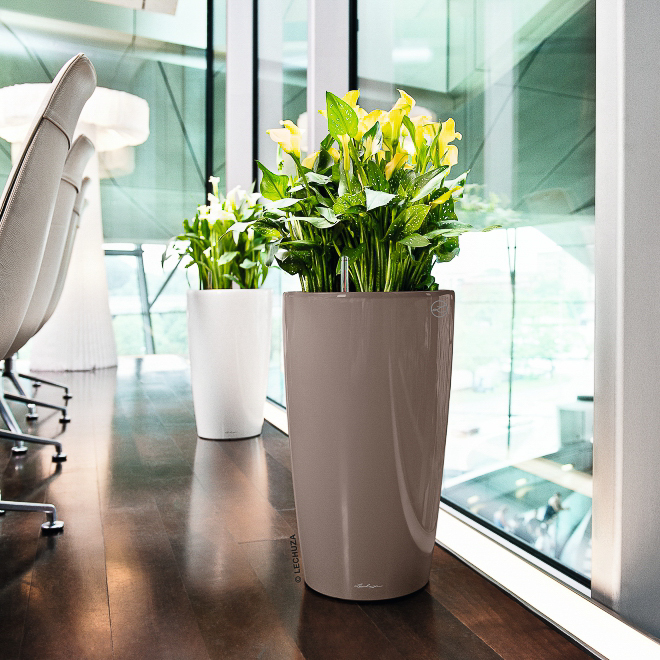 Did you know that that indoor plants improve productivity, reduce stress and noise and clean the air you breathe? 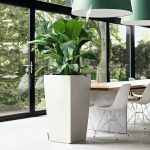 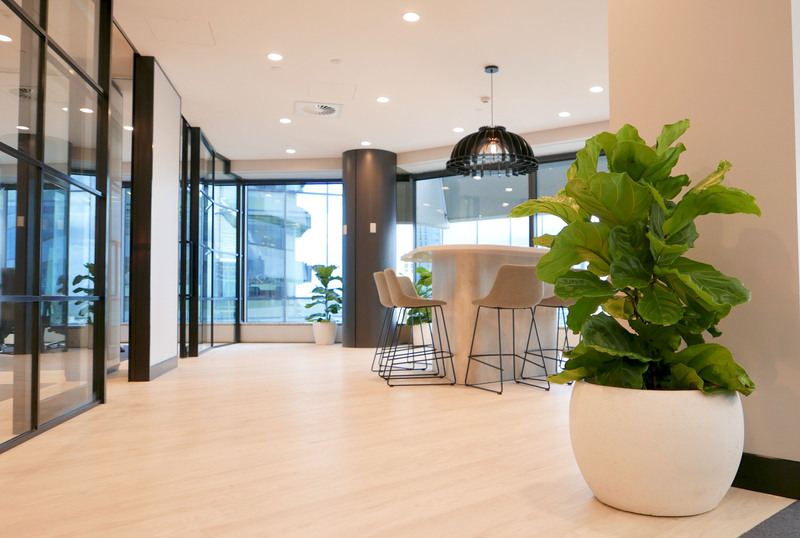 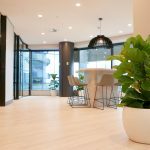 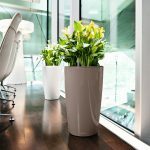 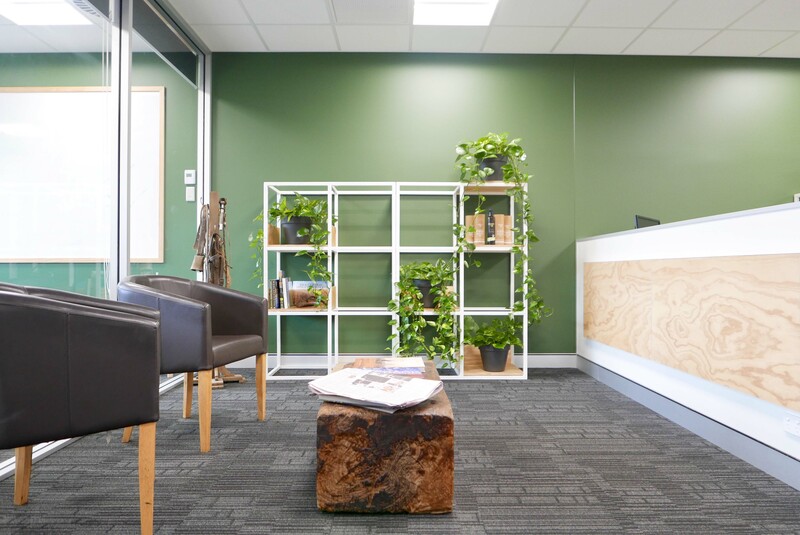 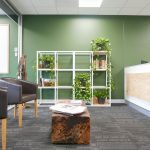 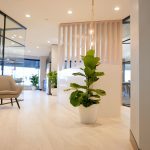 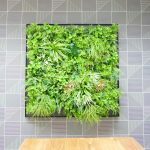 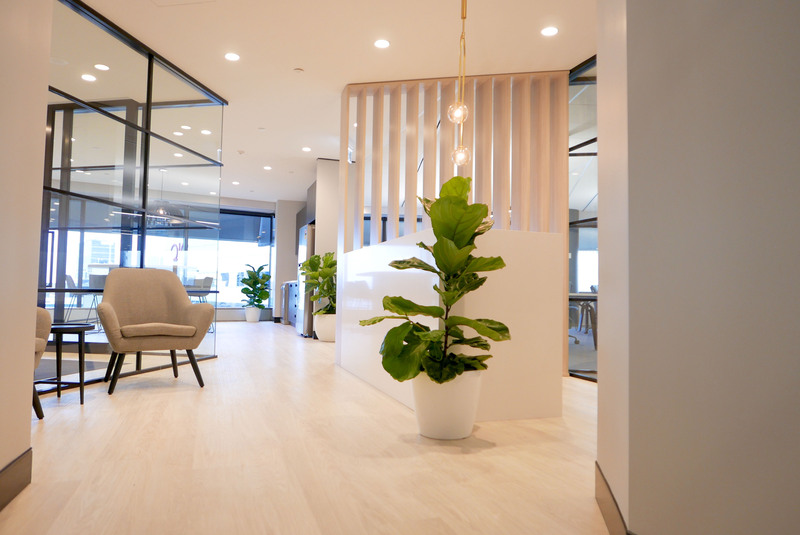 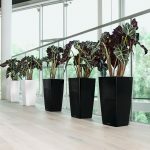 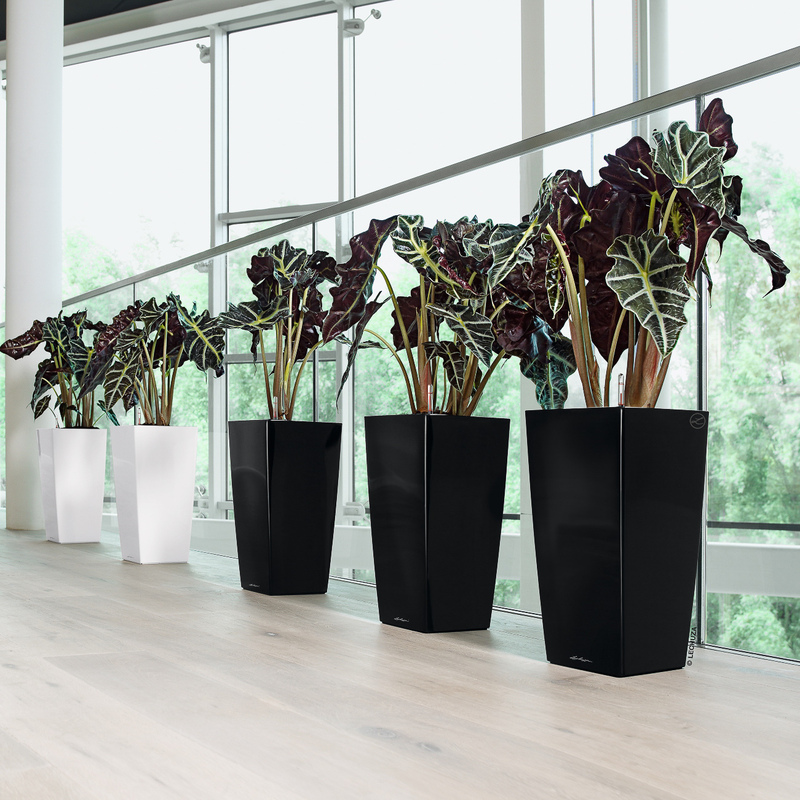 Blooms Hire can help you to create healthy and green work spaces with our wide range of indoor plant options including, table bowls, large and small standing ground plants, partition troughs, green walls and more! 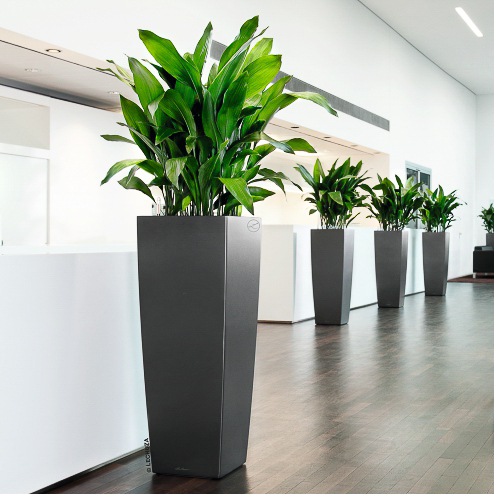 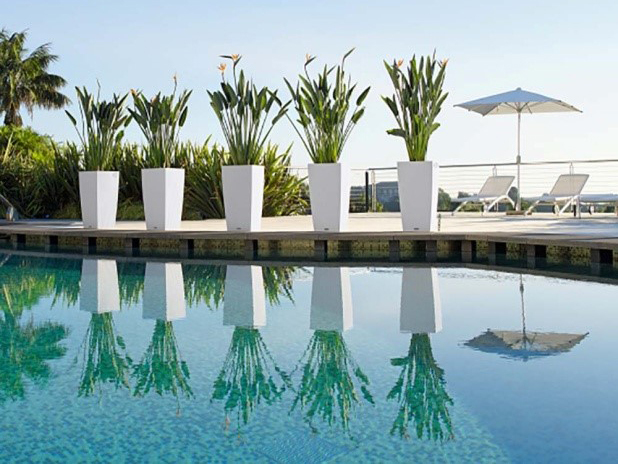 Our experienced staff will advise you on the most complimentary type of plants and containers for your space based on the lighting conditions, decor and colour schemes to best compliment your space. 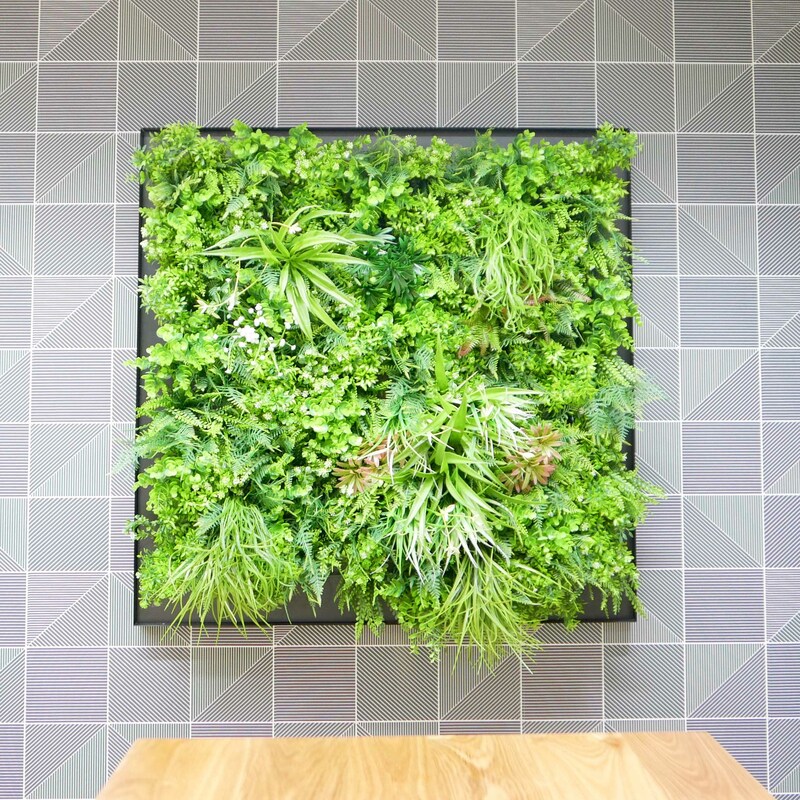 Create a green and inviting workspace without having to lift a finger. Contact us today for a comprehensive brochure detailing our plant and container options or to book a free in person consultation today!